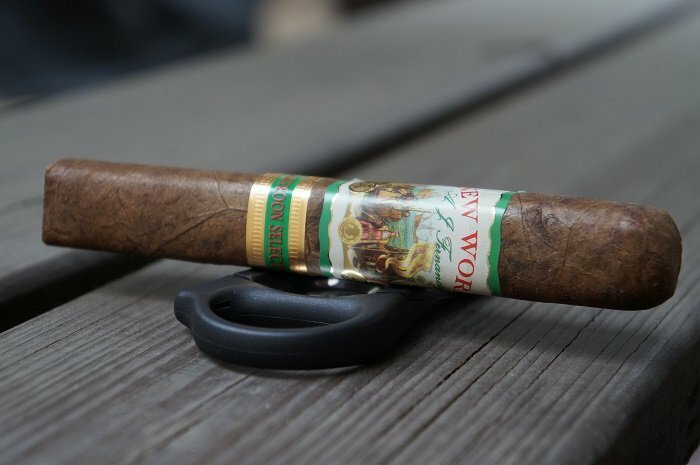 The AJ Fernandez New World Cameroon Double Robusto brought more strength than I was expecting, but the fullness of flavor kept up. 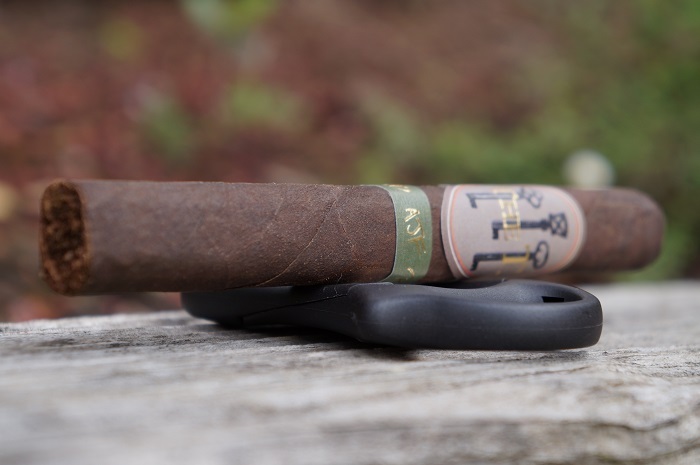 I felt like it was a prototypical AJ blend, really didn't showcase Cameroon at all and probably not something I'm eager to revisit. 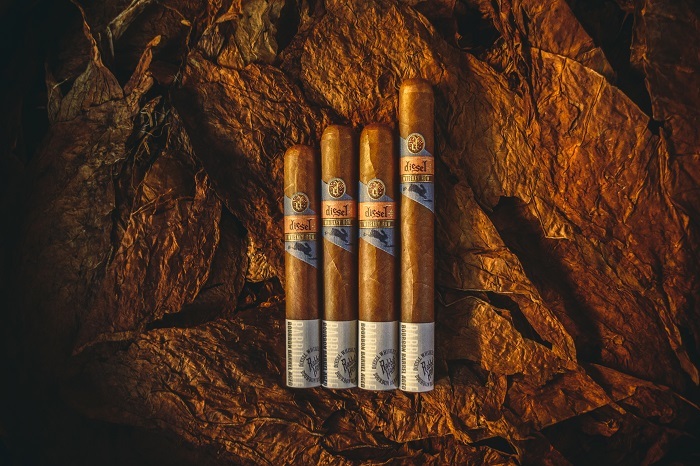 The flavor profile of the Diesel Whiskey Row Robusto is very much in line with the profile that would compliment pairing with a whiskey or bourbon. The strength level isn't much more than medium, so someone wouldn't be overpowered by it and it wouldn't overpower the spirit. 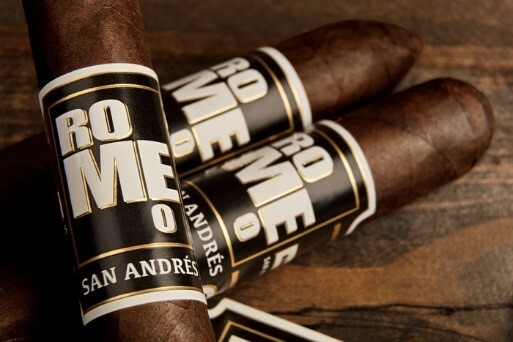 I could see this cigar doing well with the casual smoker/spirit enthusiast. 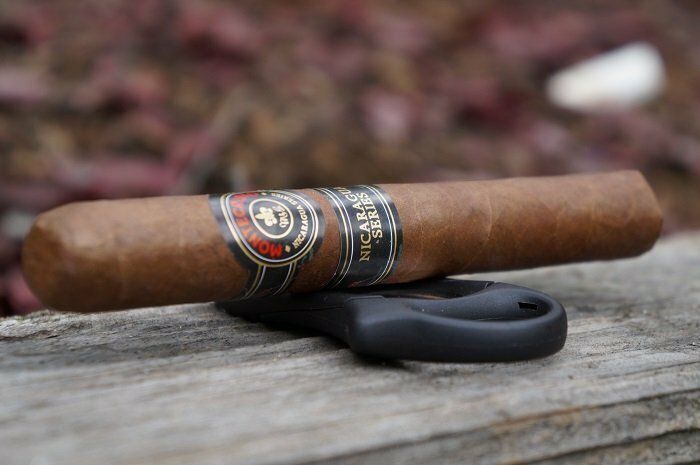 The first portion reminded me of the original Diesel's and after that became an average profile found in any number of cigars. I would have liked to see the first portion keep its core and transition from there to see what it could have become. 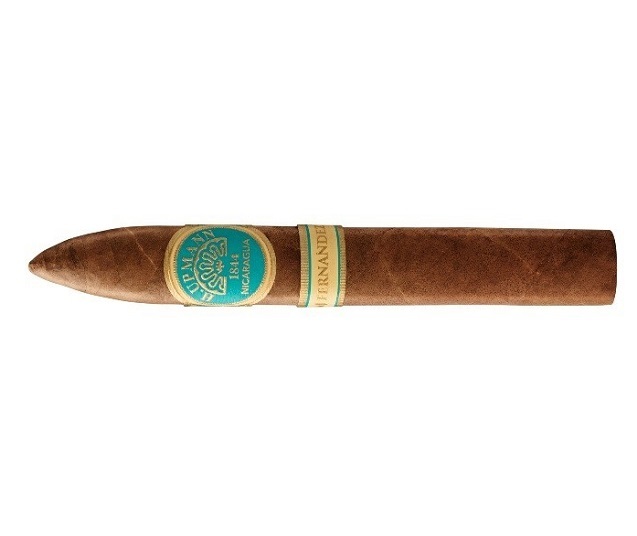 As it is, I'd like to smoke another to see if this is what the cigar was meant to be or if there is something I missed. 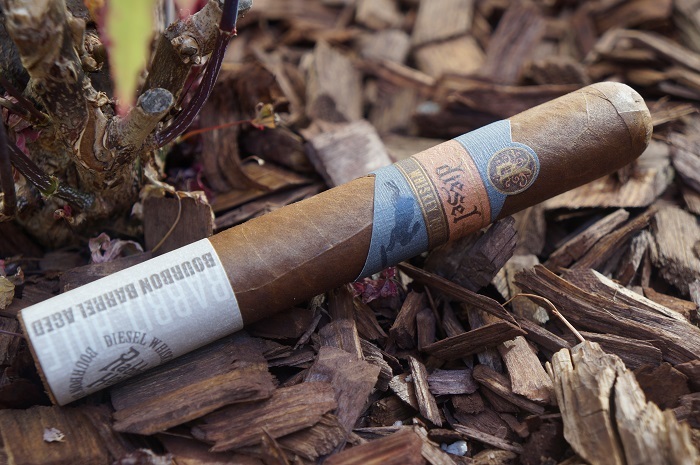 This Diesel Grind Robusto was an average tasting experience for me. The underlying generic dry wood and cardboard/paper note was a bit monotonous. If you are a fan of AJ's blending style, this is a no brainer to pick up, especially at such a great attractive $6 price point. As for me, I will look towards other AJ offerings. Some nice chocolate and baking notes were present at times while dark wood was the consistent theme throughout. 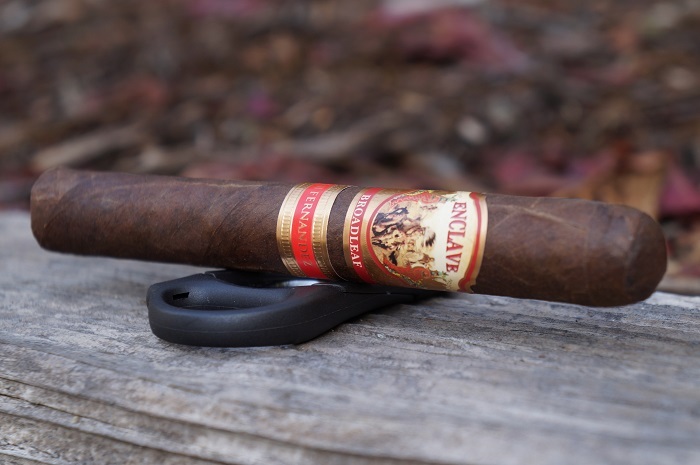 The AJ Fernandez Enclave Broadleaf is a good evening/after dinner cigar and one I wouldn't mind revisiting in a smaller vitola to see how it smokes. 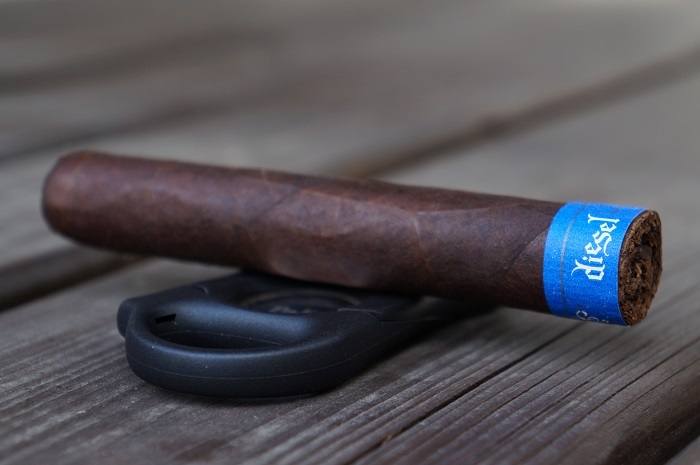 If you're an AJ or broadleaf fan, then this is definitely one to try. 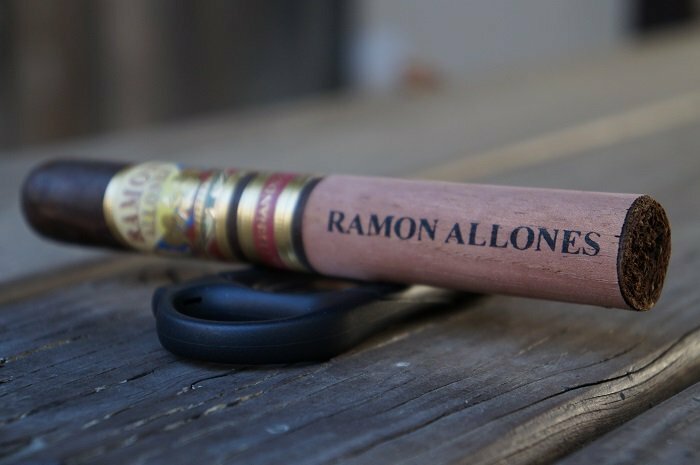 Altadis U.S.A. and renowned cigar master AJ Fernandez have teamed up again with the introduction of Romeo San Andrés by Romeo y Julieta, expanding the portfolio of one of the most recognizable cigar brands in the world.